Poorly maintained roads, potholes or hitting a curb can cause alignment issues with your vehicle, and even the slightest shift in alignment can cause uneven tire wear. 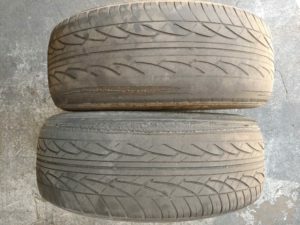 You should have an alignment done when you purchase new tires, but it is a good idea to have it checked annually. Some even suggest getting your alignment checked every 6000 miles or so. 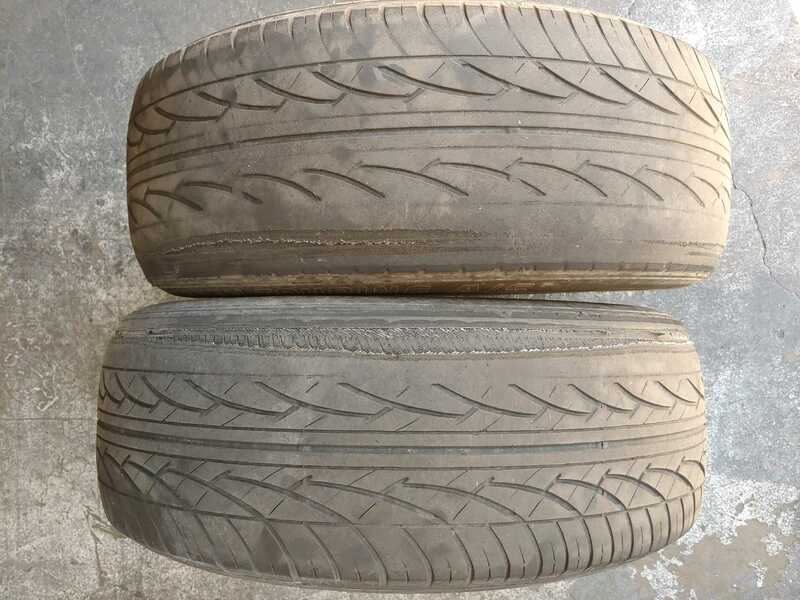 This picture shows the effect improper alignment can have on your tires, and the uneven wear that can happen. Stop by or call RAD Auto Repair today for an alignment check! !